If it's been a while since you've played Real Racing 3 [Free], it may be worth revisiting following last night's update. 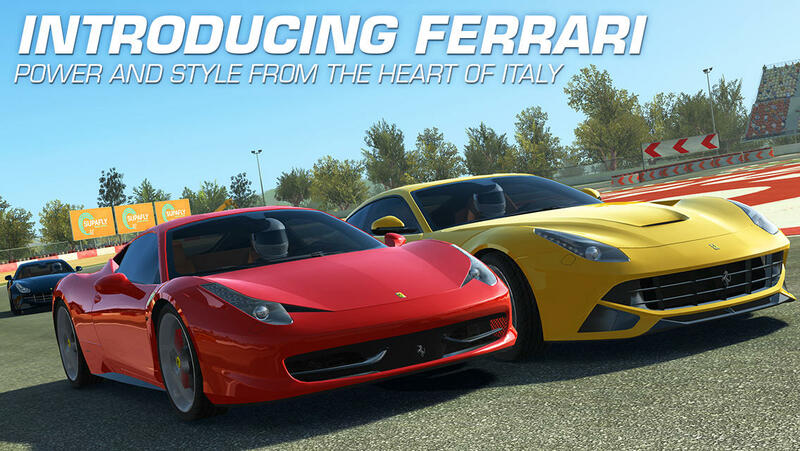 EA has added oodles of new cars and content to the game since its original release, and the latest includes a roster of red-hot Ferrari super cars, a new track (Spain's Circuit de Catalunya), and what sounds like a virtual pet-like addition where players hire crew members. Aside from that, there's a host of tweaks and improvements like adjustments to AI and the ability to customize your HUD. If you haven't played it yet, you really should check out Real Racing 3. Yeah, it's free to play, but it's a really cool racing game. If you need additional convincing, check out our review, as well as our guide on actually playing the game for free.